Read Hypatia-The Last Academic (part One) here. 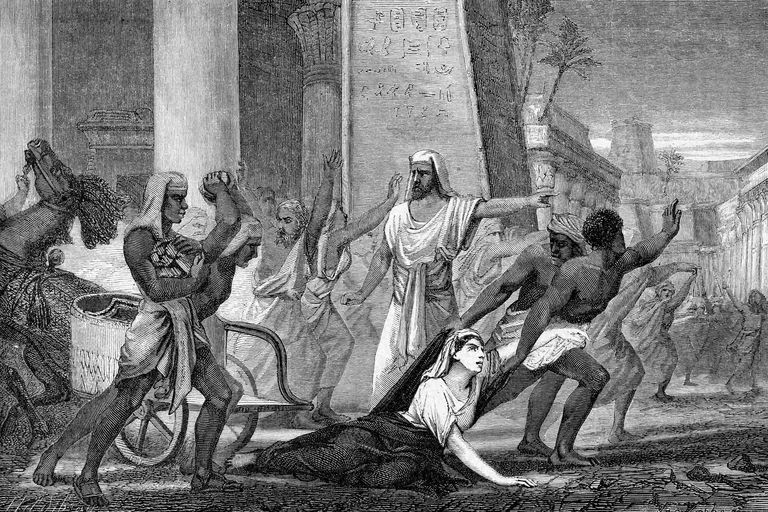 Under Christian rule, Alexandria, once the definitive center of learning throughout the empire, was fast becoming anti-intellectual and inhospitable to Hypatia and the academic circle in which she traveled. In fact, this burgeoning new religion was oftentimes suspicious of learning, equating it to the work of the devil. Faith in Christ replaced scholarship in this brave new world. 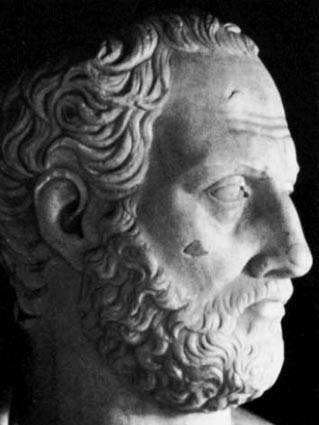 An example of this hatred for scholarship was demonstrated in 392 when Theophilus (384 CE-412 CE) Bishop of Alexandria, led a braying mob of Christian zealots in the pummeling of the Serapeum, the city’s premier temple and library complex. Elevated by one-hundred steps on the acropolis of Alexandria, the Serepeum was made of luminous marble and rose above all other structures commanding the city skyscape. Equally impressive, the library within the Serapeum was considered the daughter to the defunct Library of Alexandria housing hundreds of thousands of scrolls. After the extremists razed the Serapeum complex and set fire to the scrolls, the swarm went on a holy mission tearing down other temples, statuary and religious sites, when all was said and done destroying over twenty-five hundred structures in total. In 414 CE Theophilus died and was succeeded by his nephew, Cyril (378 CE- 444 CE) who made his uncle look conciliatory in comparison. Ruling with an iron-fist from the get-go, he made his wrath known against another enemy of the Christians—the Jews. When some Christians were killed in a skirmish that had broken out between Christians and Jews, Cyril organized an army of thousands called the parabalani. Typically, from the lower rungs of society and oftentimes illiterate, the parabalani were at his call to serve their god, or in this case god’s representative, Cyril. 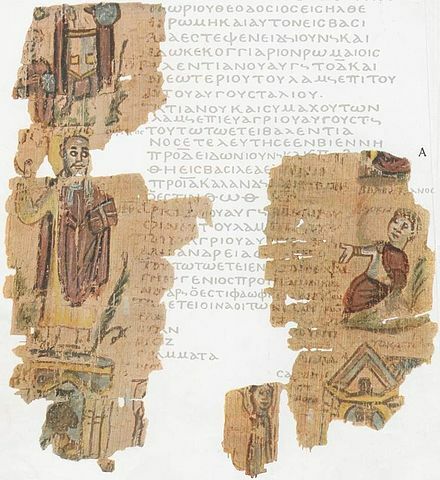 In addition, some in his army were Nitrian monks who traveled to Alexandria from the desert fired up in righteous religious indignation against non-Christians. Both groups had a flagrant reputation for violence. At Cyril’s behest, they seized the synagogues converting them into churches. But defacing their places of worship was not enough for the iron-fisted bishop, he also exiled the Jews from Alexandria and encouraged his Christian disciples to occupy their now abandoned homes and to seize their possessions. It is emblematic of the staggering influence wielded by religious authority that Orestes—the governor of Alexandria—could do little but stand by the sidelines in horror and despair at this gross injustice. Though a Christian himself, Orestes was a nonsectarian and like his good friend Hypatia appalled by Cyril’s barbaric actions against the Jews. Though it did no good, Orestes reported the atrocious events to the emperor in Constantinople, which put him squarely in the crosshairs of Cyril’s band of thugs. 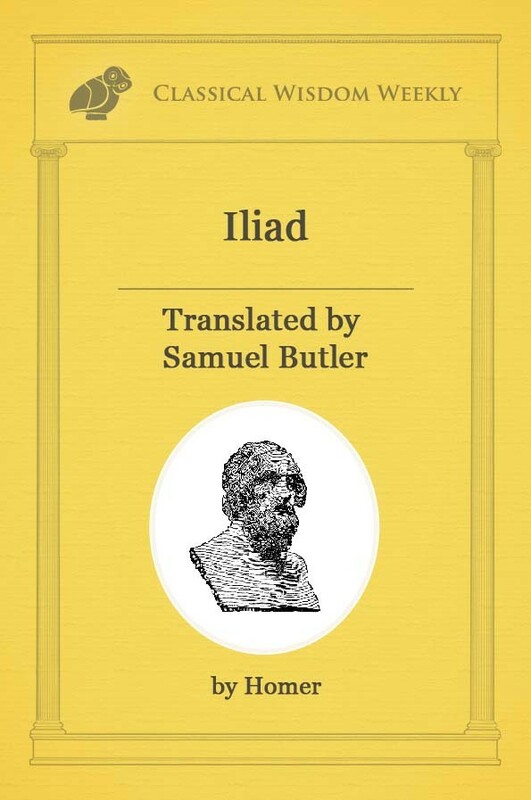 One night while out in his chariot, Orestes was confronted by an angry mob of parabalani and Nitrian monks—which soon turned into a physical altercation when one of the monks gashed Orestes’ head open with a stone. If not for the help of nonsectarian bystanders, Orestes would have died. When the stone-hurling monk was apprehended, Orestes had him publicly tortured and the monk ultimately died. In true form, Cyril used the monk’s death in a propaganda campaign against the governor further fueling the fire between the disparate factions. Attempts at reconciliation between the two leaders ended in failure. Through it all, the governor sought counsel from the wisest person in the land who stood resolutely by his side. But Cyril’s supporters saw Hypatia’s advocacy on Orestes’ behalf not as uniting but as dividing. Alexandria’s most acclaimed pagan was an easy target who they blamed for the continuing rift between the two men. Then the rumors began. She has an undue influence on Orestes, they blustered. She’s bewitched him with her sorcery, others moaned. She is teaching idolatry, they shrieked. Calling her a witch, they even used her famed astrolabe against her saying it was an instrument of Satan. The cacophony of outcries against her became deafening. Then it happened. Demonstrating once again how easy it is to harm those who have been dehumanized. On her daily ride through the city on that bright and sunny day in March of 415, Hypatia had set off for school in her chariot. As was usual for her, her mind was a million miles away. Perhaps she was thinking about her next seminar; about some philosophical dictate or mathematical law she would discuss in class. Being an exemplary teacher, her fortunate students were never far from mind. But her introspection was savagely broken when she found herself physically confronted by a howling mob under the leadership of Peter, a church magistrate. Because she was not a civil authority, she lacked the security detail that Orestes enjoyed. But up until then, no academic had needed such protection in Alexandria. From the beginning, it was violent. They ordered her off her chariot, then dragged her through the streets and into a church. She must have tried to reason with them, but her reasoning fell on the deafened ears of the righteous. After all, theirs is the will of god. They tore the clothes off of the “luminous child of reason” and in God’s house they flayed her with the jagged edges of roofing tiles. As if that were not enough, while still alive and breathing, they gouged out her eyes. Once dead, they further violated her by cutting her body into pieces and parading the pieces throughout the streets of Alexandria. Finding rest, at long last, on a pyre. Violent criminals were treated with more forbearance than Alexandria’s most prominent intellectual. Illustration by Louis Figuier in Vies des savants illustres, depuis l’antiquité jusqu’au dix-neuvième siècle from 1866, representing the author’s imagining of what the assault against Hypatia might have looked like. From the farthest reaches of the empire to close by, both Christian and non-Christian alike were in an uproar about the abhorrent slaying of the greatest mathematician of the day. It was an outrage. Academics were considered inviolable because they enhanced the community with their scholarship and wisdom. But if being an academic was not enough to protect her, Hypatia was also an elite woman. A rank by itself deemed sacrosanct. How could something of this magnitude happen to one as beloved as she? 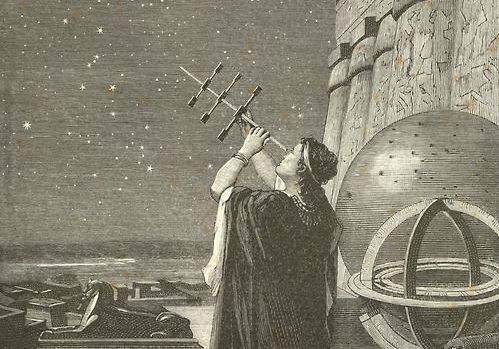 But the truth is that Hypatia was part of a dying breed, the last champion of a seven-hundred-year academic tradition vanishing under a tidal wave of anti-intellectual religious dogma. 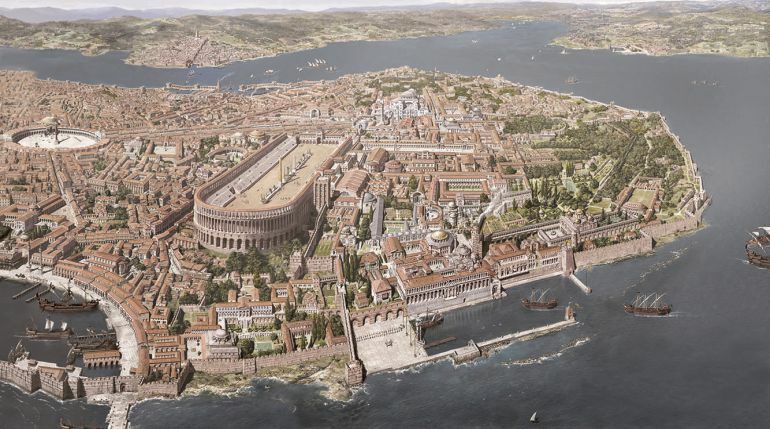 After Hypatia’s death, many pagan academics fled Alexandria in search of more tolerant cities. But eventually the tidal wave could be felt throughout the empire with religion replacing philosophy and clergy replacing academics. Devastated, Orestes soon left public life. But Cyril’s star was still rising. Although never formally charged in Hypatia’s violent end, if not for the anti-pagan fervor he stirred up amongst his minions, such a horror would never have taken place. 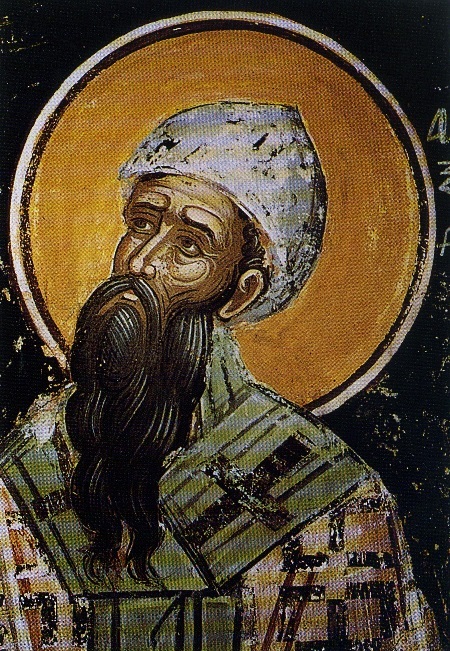 Following her death, Cyril was given the honorary moniker “the new Theophilus” by his jubilant followers for quashing the “last remnants of idolatry.” Under his continued leadership, Alexandria became an important Christian hub with Cyril eventually canonized as a saint. He is venerated in the Roman Catholic and Eastern Orthodox Churches to this day.